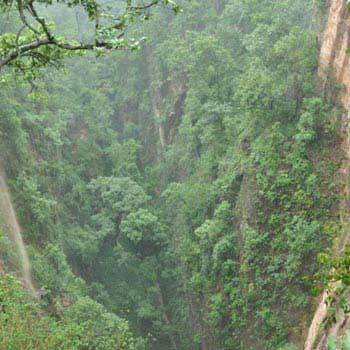 Pachmarhi is well known as the “Queen of Satpura” of Madhya Pradesh (MP). The place promises a tour which completes with peace, tranquility and beauty. 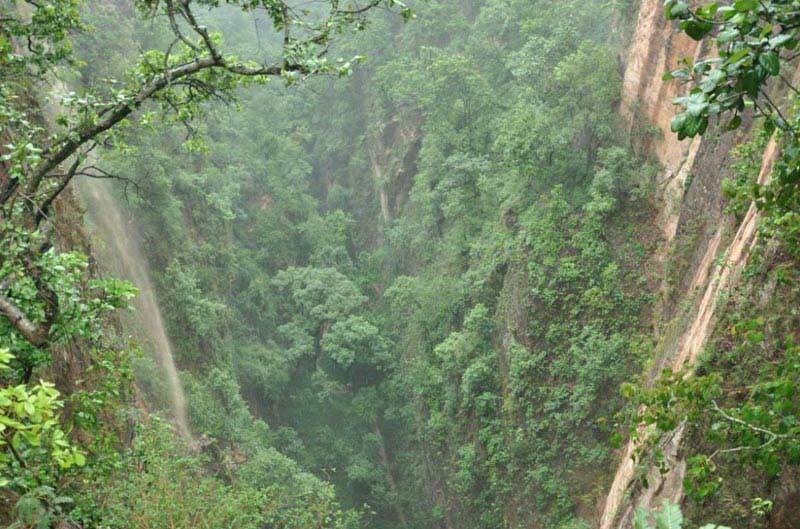 The Jewel of Satpura - Pachmarhi is a tour package taking you close to nature through this beautiful place. Pachmarhi is a place full of archeological treasure. It is believed that the place has paintings which are more than 10,000 years old. Exclusive vehicle for transfers & sightseeing. Vehicle will not be at disposal it will be available to guest as per itinerary only (point to point basis) except for Premium+ category. Luxury HotelAir Fare / Train fare. Any personal expenses such as laundry, telephone calls, tips & gratuity, mineral water, soft & hard drinks, rafting, rock climbing, paragliding, joy ride (Toy Train), porterage. Insurance coverage, overstay due to strike, political disturbance, natural calamity. Items of personal nature like porter-age, tips, laundry. After you arrive at Bhopal Airport / Railway Station, meet our representative Shatakshi Group who will help you make a transfer to Pachmarhi. On arrival at Pachmarhi, check in to the hotel. Day 2nd after healthy & delicious breakfast. After breakfast, enjoy your day with sightseeing at famous places such as Priyadarshini, HandiKhoh, Fairy Pool and Bee Fall. After your healthy breakfast & head back to Bhopal airport/railway station from where you can carry on your further journey.